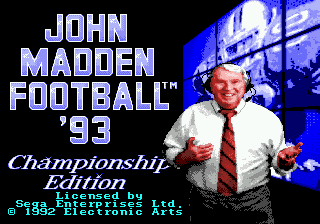 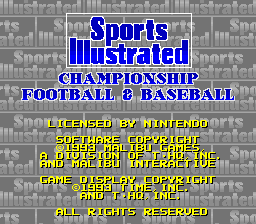 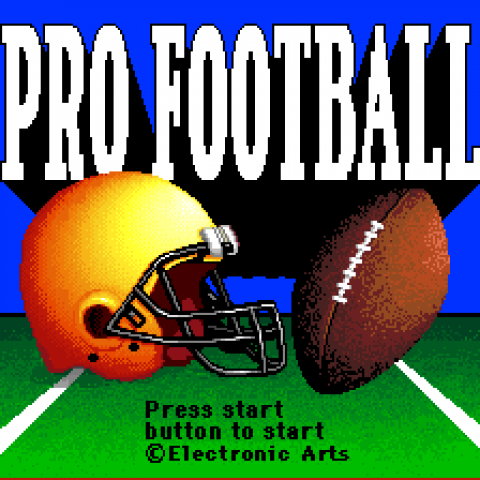 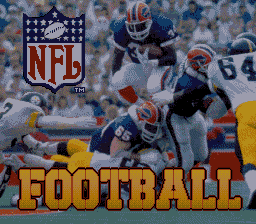 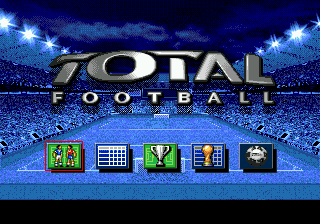 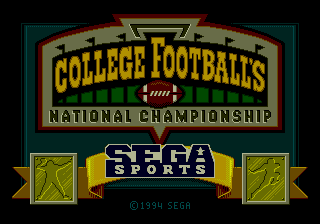 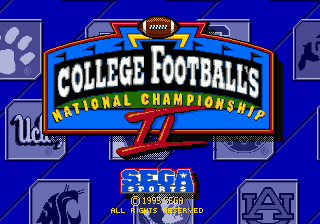 Also known as 'Sports Illustrated Championship Football & Baseball' in North America, this is a sports game that includes a mode for American football and one for baseball. 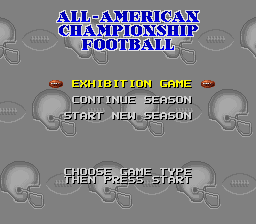 In both modes, you can play a full season of the sport, complete with league standings and a proper schedule. 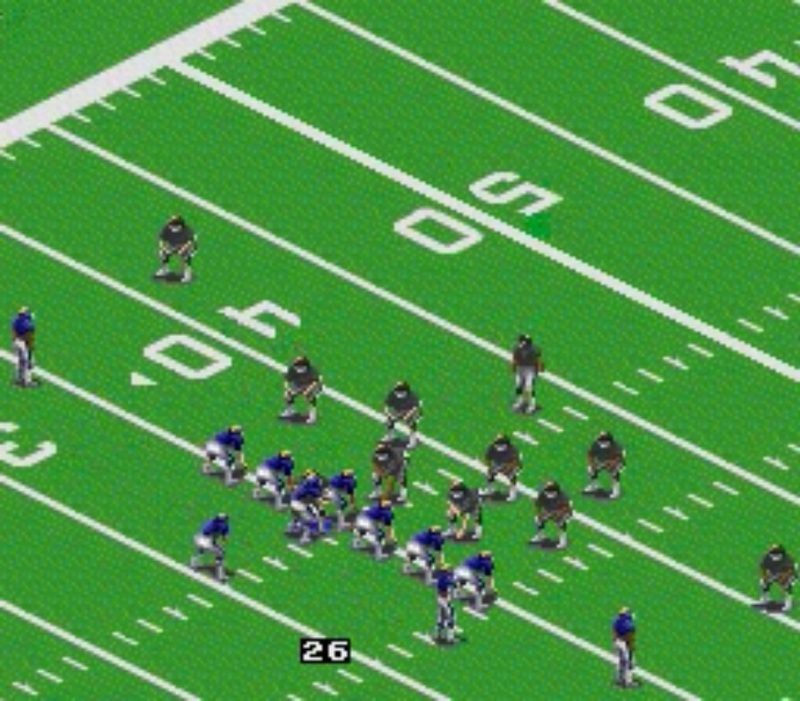 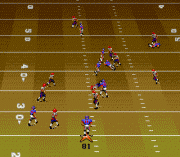 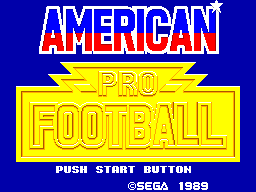 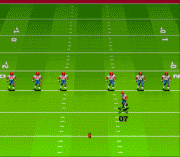 Despite being licensed by Sports Illustrated, the game uses generic players and unlicensed teams rather than the names or likenesses of real professional players.